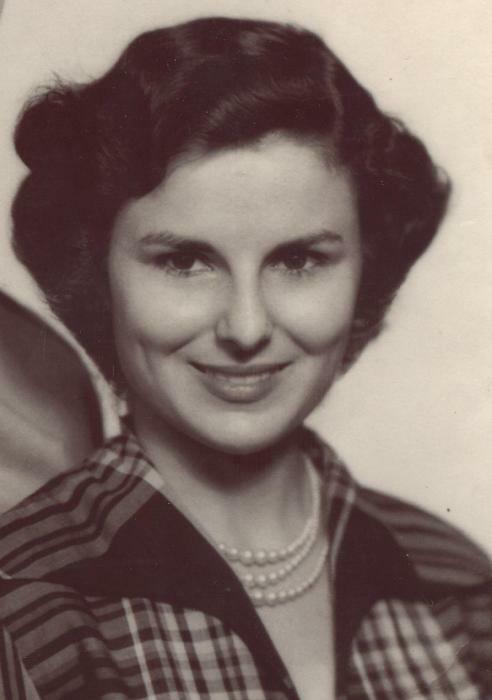 Eula Mae (Clarkson) Harrison age 86, of Fountain Run, passed away Saturday, January 20, 2018 at T J Samson Hospital in Glasgow, KY. She was born in Champaign, IL on September 22, 1931, daughter of the late Trilby and Flossie (Owens) Clarkson. She married Bobby L. Harrison on July 24, 1951, who preceded her in death March 21, 2016. Other than her parents and husband she is preceded in death by her sister, Alma Florence Clarkson. She was a LPN for over 36 years, with many years of service at Allen County War Memorial Hospital and was a member at Capitol Hill Missionary Baptist Church. Funeral services will be conducted 1 p.m. Tuesday, January 23, 2018 at the Fountain Run Funeral Home, Bro. Tim Eaton will officiate. Burial followed in the Fountain Run Cemetery. Visitation, Monday 4- 8 p.m. and Tuesday after 8 a.m. until service time at the Fountain Run Funeral Home. Her survivors include; son, David Harrison of Fountain Run, daughter, Marilyn Jo and husband, Steve Opl of Arvada, CO, daughter, Peggy Harrison of Elgin, IL, sisters, Wilma Jean Gosser of Corbin, KY & Linda Beckwith of Glasgow, KY, brother, Billy Joe Clarkson of Columbia, KY and many nieces & nephews. Donations suggested to Fountain Run Cemetery.